When you talk about handmade products, online marketplace Etsy maybe the first thing that comes your mind. The NASDAQ listed firm now has over 54 million users and generated over US$200 million last year. It only proves that handmade market is such huge in size and offers tremendous opportunites for online marketplace like Etsy that has been successsful in the US and Europe and even in other local marketplaces in East Asia, Japan and Taiwan. To take advantage of the untapped Southeast Asian marketplace, a Japanese national, Yoshio Narita, founded a local version in Singapore called ENVIE in April. 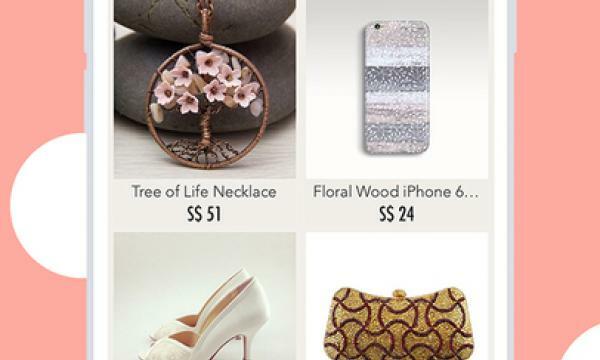 ENVIE bills itself as Singapore’s and also Southeast Asia's first inclusive local marketplace app to buy and sell handmade, vintage and creative goods. “In Southeast Asia, there is a diversity of cultures and I see a lot of handmade designers. 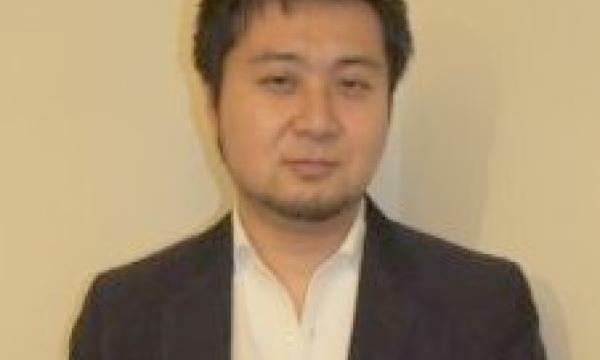 One of their desires is that they need a local marketplace to reach local people without Intense competition and high shipping fee,” noted Narita. “Also like an e-commerce service, each payment and shipping methods are not consolidated in Southeast Asia. We need to prepare a variety of methods by each countries to make sellers and buyers more comfortable to start transactions, he added. Narita claims that ENVIE is now a more popular handmade marketplace than Etsy in Singapore Apple Store. 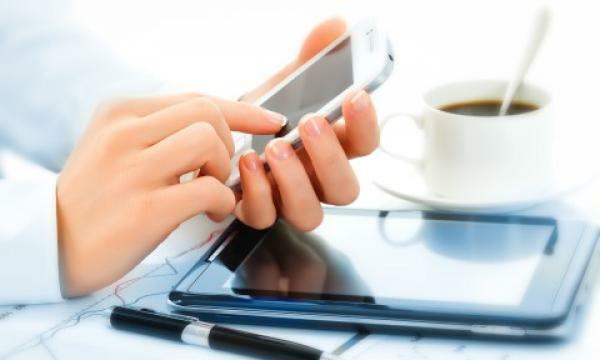 Singapore Business Review seeks out for outstanding mobile apps - from productivity tools to games - by Singapore-based developers. Kindly message Krisana at krisana@charltonmediamail.com for possible feature.